I am so Proud for this ! 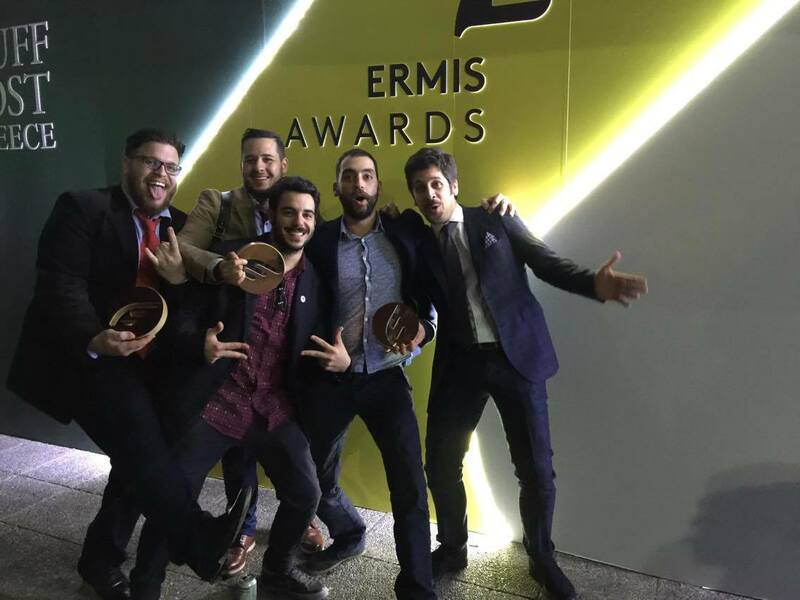 TedX Anogeia ” Light Your way up”, Received three awards at the Ermis Awards 2015 ! I had the chance to share the stage and the workload with three professionals that i deeply respect both for their passion, their talent and the amount of work and human hours they put in what they do ! I would like to thank personally Kostas Kaparos , Manos Gerogiannis and Yannis Zoumakis for trusting me to give music and sound to their creations and projects and for giving me the chance to be able to receive these awards ! Once again a big THANK YOU to all the musicians’, the bands, the companies and the people in my life that trust their work and passion to me. I am so grateful to you for giving me the power to keep doing what i love day after day !